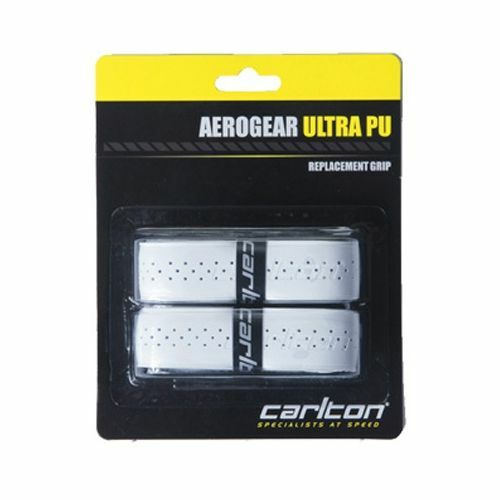 The Carlton Aerogear Ultra PU Grip is a premium replacement grip made of PU. 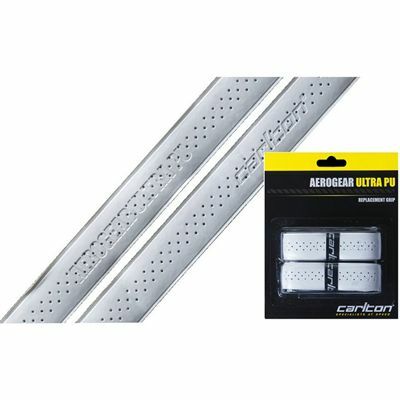 The grip is highly absorbent and has non-slip perforated surface for extra tack and moisture control. 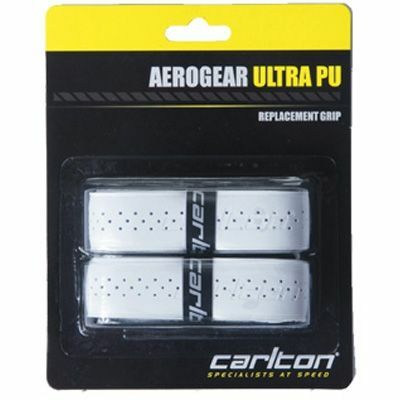 Pack of 2.
for submitting product review about Carlton Aerogear Ultra PU Grip.